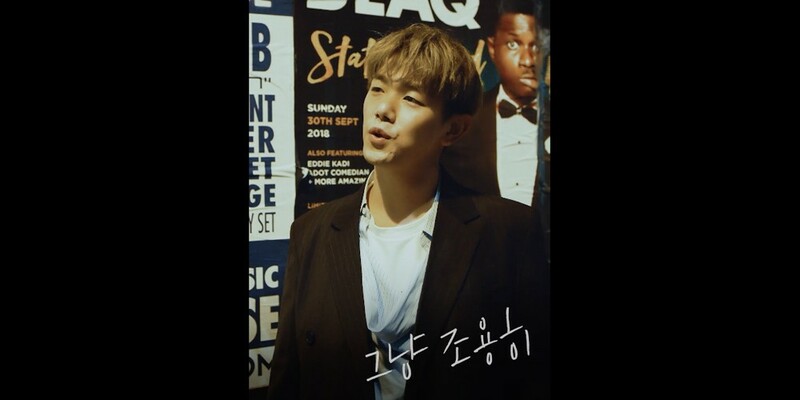 Eric Nam has generously dropped a live clip of his comeback single "Miss You", even before the track's official release! Eric Nam's fall digital single "Miss You" is set for release later today, October 30 at 6 PM KST. But why wait until then, when you can melt over Eric Nam's sweet voice right now? Listen to the soloist's moody new track below, live!